I have seen a number of fine performers over the last two years on the stage of the Natick Center For The Arts. 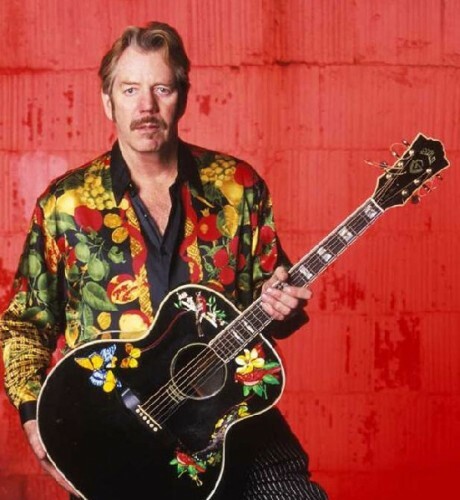 While many were well attended and enthusiastically applauded, none have had the house as packed nor been so raucously and continually applauded as was Dan Hicks and the current edition of the Hot Licks. Dan left the Charlatans in 1968, formed the Hot Licks and soon started delighting all of us with quirky numbers like “I Scared Myself”, “Canned Music” and “How Can I Miss You When You Won't Go Away?” We heard all of them Saturday night and a handful of others as well. Defining Hicks as a performer is difficult because he falls neatly into no category. His on-stage personna reminds me a bit of Dave Van Ronk though his delivery is distinctly different. His musical constructs are eclectic . Dan’s roots are in folk, but he blends in elements of hokum, dixie, western swing, honky tonk, early psychedelic, delta blues and funky jazz. Though age has diminished the strength and range of his voice, the artistry of his singing is as evident as ever. Mixing songs from the likes of Pink Anderson, “I Got Mine” and Tom Waits, “The Piano Has Been Drinking,” with a number of tunes from his extensive repertoire, the ensemble had the packed house in the palm of their hands from the opening instrumental to the closing encore. The Lickettes, Roberta Donnay and Daria, tarted up as floozies but unmistakably accomplished Jazz vocalists on their own, offered their backup vocals and instrumental percussion. Their hand gestures and playful miming added commentary to Dan's lyrics and delight to our experience. 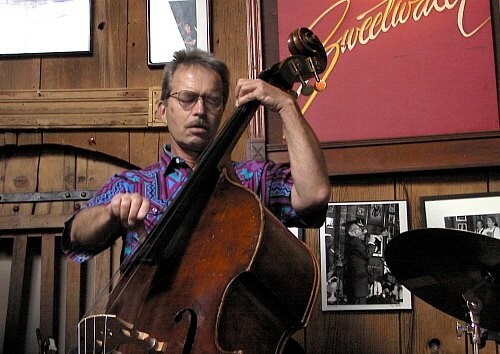 Of far more serious disposition were the Lickmen, Paul Smith, who delivered a consistently smokin’ bass and Benito Cortez who switched back and forth between passionate violin and dazzling mandolin and both sidemen offered up several magnetic solos. Although an original announcement claimed there would be a single set without intermission, halfway through, Dan announced one. My guess is that fatigue was setting in and he decided he required a brief respite to be able to finish. His energy, though not his artistry was clearly at low ebb throughout the evening and this performance was the next to last of his current tour. I wonder if he will be up for many more extended tours in the future and I feel privileged to have had this chance to experience him live. 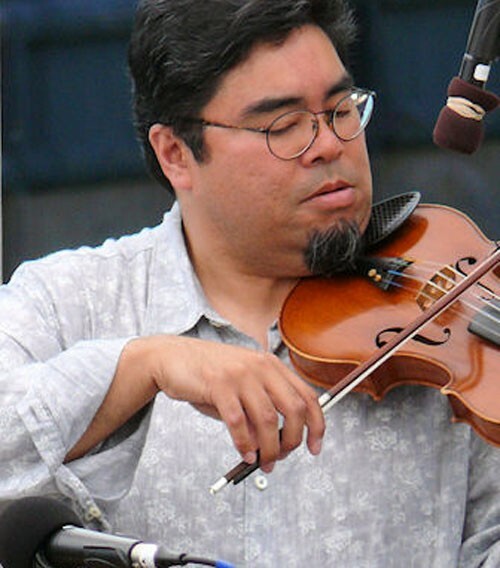 Though the audience, on their feet and applauding wildly, managed to coax him back for a single encore, they were not able to repeat that success a second time even though they continued the effort to do so for several minutes, Nor were Dan or any of the group present in the hall to meet and greet fans after, a significant and telling clue to the stresses I suspect he was bearing. If he returns again and I am able, I will be in the audience. I would encourage you to grasp the opportunity as well.